Knowledge is the most generous gift. The founding partners of Hike Capital and VC partners are all highly experienced in successful business start-ups and corporate management, which means, in addition to ‘providing the ammunition’ for your battles, they are able to provide help and guidance on both the ‘strategic and tactic’ levels with their own real combat experience, thus supporting new entrepreneurs to win each and every battle to final victory. The current positions Mr. Mark Yang holds are the CEO of Chehaoduo Group and founder of Guazi.com and Maodou.com. Guazi.com famously pioneered the C2C second-hand car sale model, helping private car owners to sell directly to private buyers while eliminating the intermediary processes in second-hand car dealings, thereby maximizing the interests for both the buyer and the seller. Mr. Mark Yang established Ganji.com in 2005 and led it to grow into the best specialized classifieds website. In April 2015, Ganji.com announced its merger with 58.com, when its value was estimated as much as 3.6 billion USD. Mr. Mark Yang has many years of experience in business operations. Before returning China to start up his own business, he worked in the core development team of one of the world’s largest online security companies, Juniper Networks in Silicon Valley. He also co-founded the Tromphi Networks. Mr. Yang has a master's degree in Computer Science from Yale University, a master's degree from the University of Science and Technology of China, and a bachelor's degree in Precision Instrument from Tianjin University. Anna Xu graduated from Nanjing University and China Europe International Business School (CEIBS). Anna Xu created the Mobile Internet Business Division at NetEase. 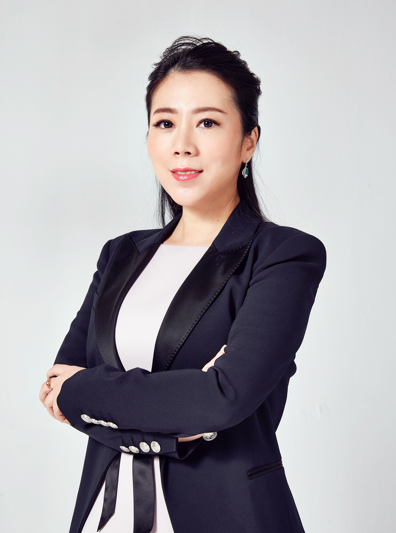 As the founder of NetEase News app, she increased the app’s user base from zero to 3 million and led the R&D of well-known apps such as NetEase Open Course. In 2015, Anna Xu co-founded Hike Capital with Mark Yang, founder of Ganji.com, a leading online classifieds site, and Guazi.com, a leading used-car trading site in China. Focusing on innovations, trading sites, entertainment and consumer services, Hike Capital has invested in Guazi.com, CYCARES, TuZuu.com, Babyfs.cn and Shimo.im, among others. King Zhu is the partner of Hike Capital. He has rich experiences in industry chain integration and investment. Mr. Zhu has worked in Siemens and other companies in the communication industry, thus accumulated his expertise in development and management. Both his industrial background and bachelor and master’s degree in engineering have helped him lay a solid foundation for his later investment work in Redpoint and IDG Capital. During Mr. Zhu’s employment in Xunyou Network, he invested Smartisa, Baishan Cloud, 【Wanling Cloud】, etc. Besides, Mr. Zhu invested unicorn startups including Yixia.com, iDreamSky Games, Bangcle during his early years in Redpoint and IDG Capital. Mr. Zhu graduated from Beihang University, China Academy of Space Technology, China Europe International Business School and Tsinghua PBCSF. Mr. Long Wei has a Bachelor of Science degree from the University of Science and Technology of China and MBA from the Shanghai Jiaotong University. 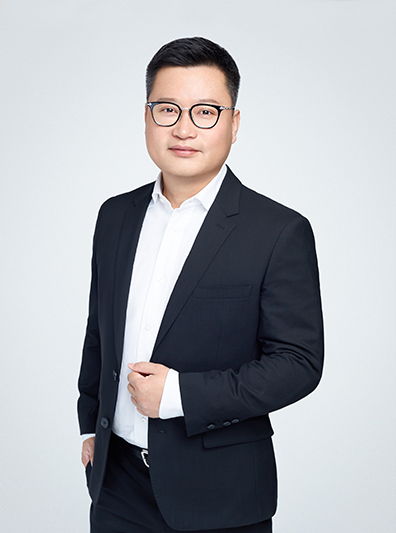 In 2005, Long Wei joined dianping.com as a co-founder of the company and took charge of the company’s strategic partnerships, business development, legal affairs and PR departments. 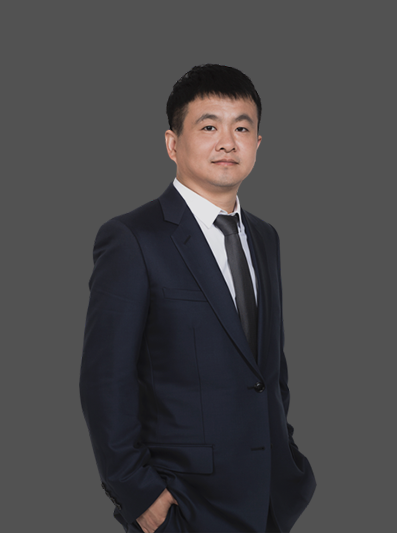 Prior to that he was VP of business development at Lton and accompanied its growth from inception to the public listing at Nasdaq, U.S.
Long Wei is currently special advisor for the merged Meituan and dianping.com. Mr. Cheng holds a master’s degree in economics from the Graduate College of the China Academy of Social Sciences. He founded the Gaode Company in 2002 and took the roles as its chairman and CEO.On July 1, 2010, Gaode was successfully listed at Nasdaq global select market (Nasdaq: AMAP), and later became a wholly-owned subsidiary of the Ali Investment Company (parent company), at which point it ceased to be an independent listed company. Mr. Cheng Congwu is now chairman of Xincheng Investment Holdings Co., and Deyi Technology Co., Ltd.
Mr. Wei Bingfang graduated from Aston Business School in the U.K., and had since 2003 worked at USoft Software Co., Ltd., ChinaHR.com and other companies, taking VP positions. From 2011 to 2015 he was VP of major client accounts at Ganji.com.In 2016, he founded Youyuehui. His earlier experiences in the senior management of Internet companies give him insights and vision in both corporate strategic planning and rapid business development.